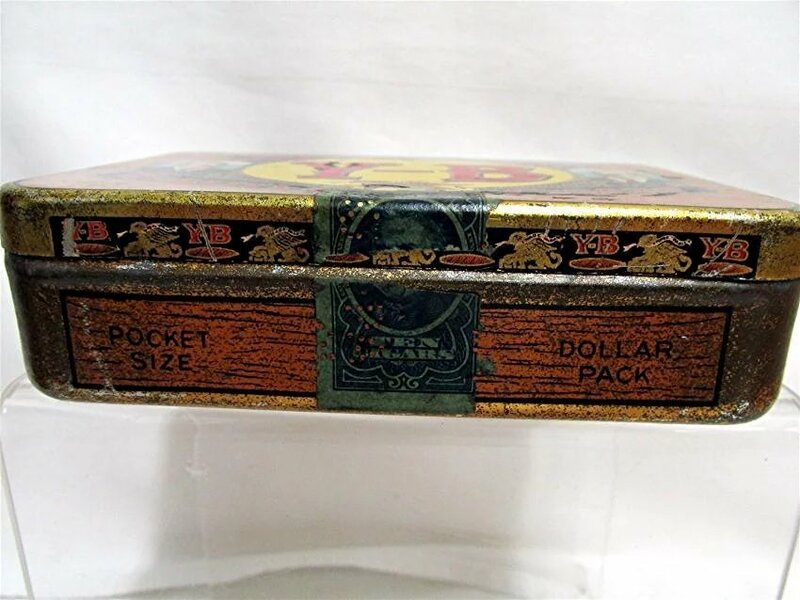 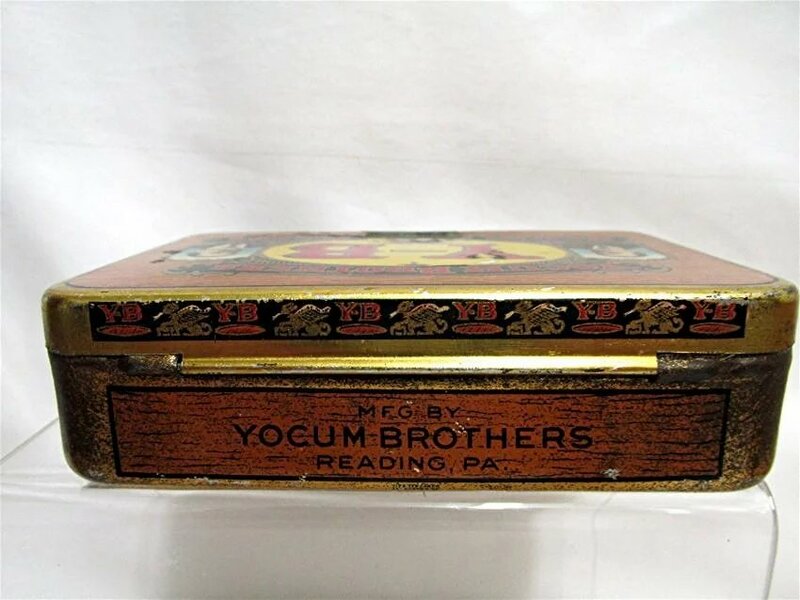 Pocket Cigar tin advertising for Y-B Cigars, Please read the full description, made by the Yocum Brothers of Reading, Pennsylvania. 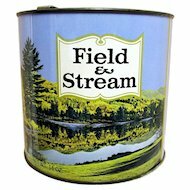 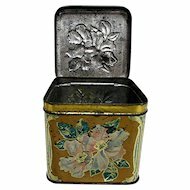 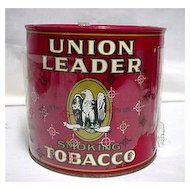 Tin is 5" by 3 1/2" by 1 1/2", complete tax stamp, and hinged lid. 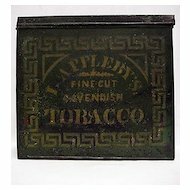 Tin has been cleaned and waxed. 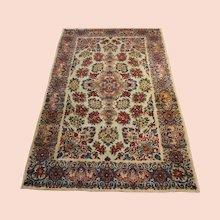 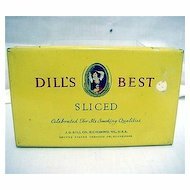 It is in very good condition, NO rust, NO dents, a few minor scratches. 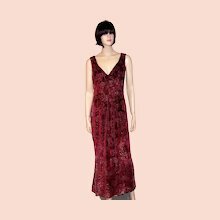 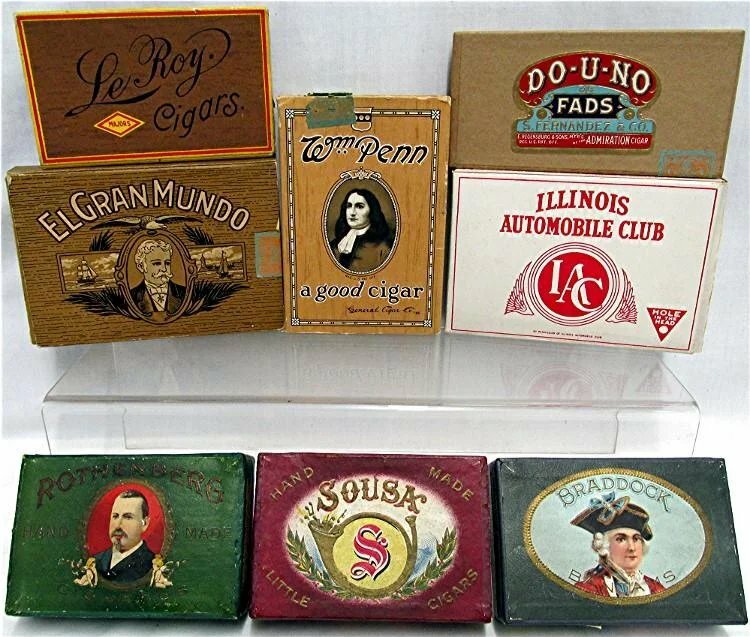 Circa 1920 – 30. 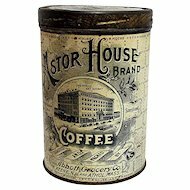 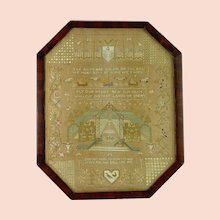 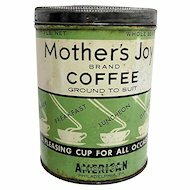 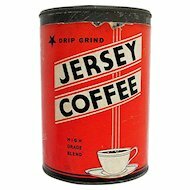 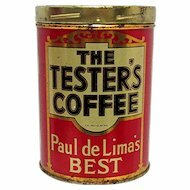 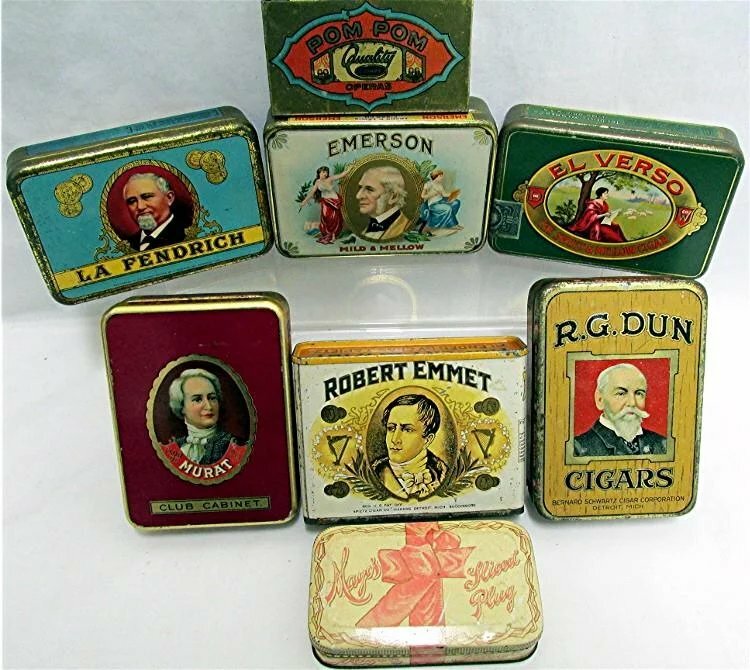 Portraits of the brothers were incorporated into the labeling of this tin. 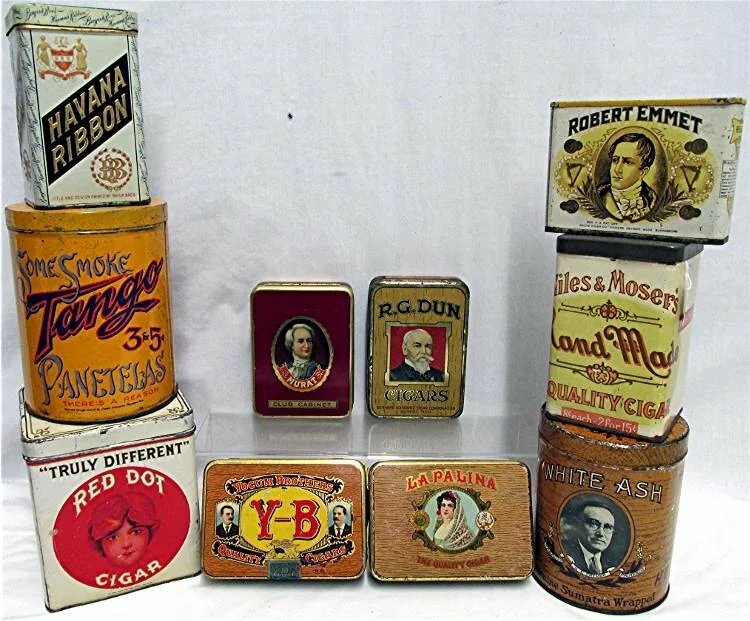 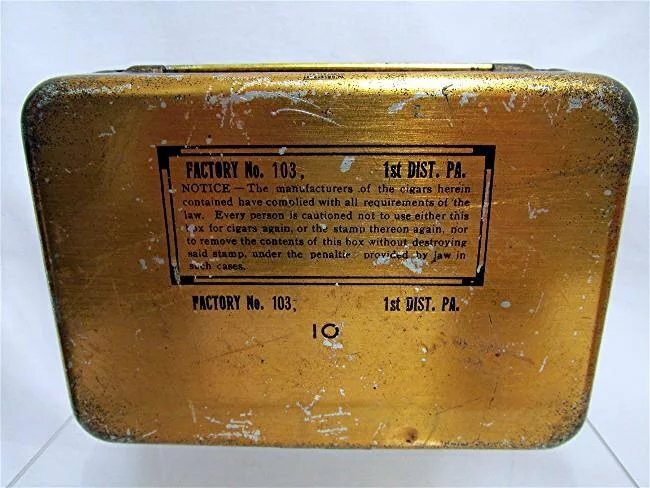 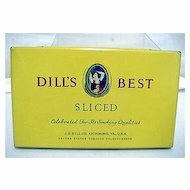 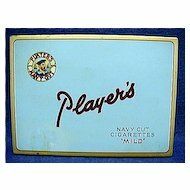 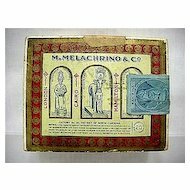 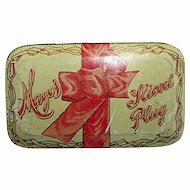 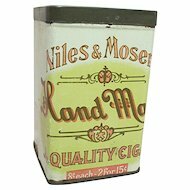 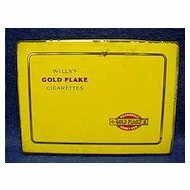 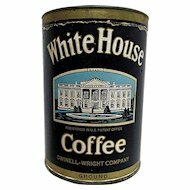 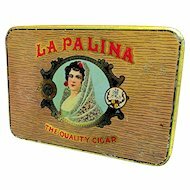 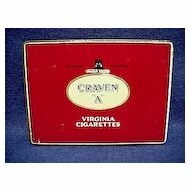 See last photo for other Advertising Cigar Tins and Boxes, ALL ON SALE.